Since the hard titles were publicly announced to villagers by Mr. Seng Hour Lean, Chief of the Sangkat in Koh Rong on the 14th of July 2017, Koh Rong has had 1000’s of speculators flocking to the island to purchase land holdings for future development. 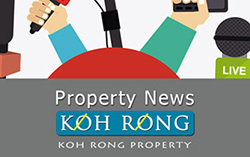 Although the hard titles have not been released just yet, Koh Rong has a clear path forward, with land plots being given government land registry numbers, with the next step being an upgrade to hard title. 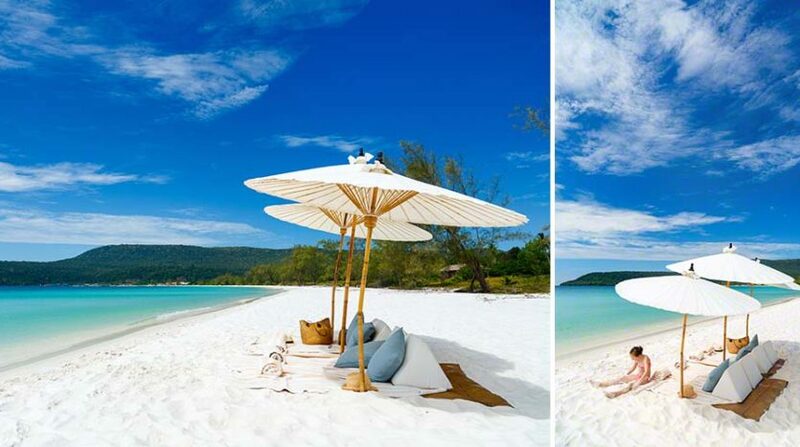 The news is a welcome relief for Koh Rong residents & investors, as now they can plan their future projects, with clear guidelines set out by the government. 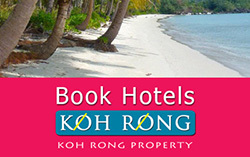 So as an investor what is currently available on Koh Rong? For many smaller investors searching for the perfect beach plot to build a boutique resort or villa on the beach, there is not much in the way of smaller plots. 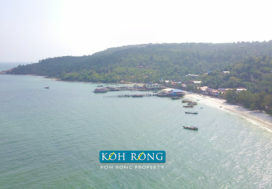 The reason for this is due to many of the land plots are large and the average sizes across Koh Rong Island on the beach are measured in hectares rather than square meters. Ther are a few smaller parcels of land, but this is not the norm. Once the hard titles are released for these larger land holdings, the owners of these plots are then able to parcel land plots into smaller sizes and make the land more accessible to the buyers looking for the smaller beachfront plot. On the other side of the coin – for the larger hotel chains or property developers this is the time to secure those larger plots for future development as the prices are very competitive at the current “pre hard title” price and prices on the beach can start as low as $50 sqm, which is the best price for 5 star beaches anywhere in the region. What guarantee is there that hard title will be issued? 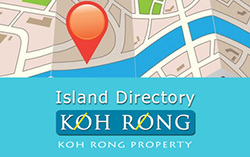 Koh Rong now has a full island plan with all roads, land plot numbers and infrastructure plans already set out. The plan clearly shows what will be upgraded and what areas are designated for infrastructure, forestry, airport, Koh Rong City and so on. 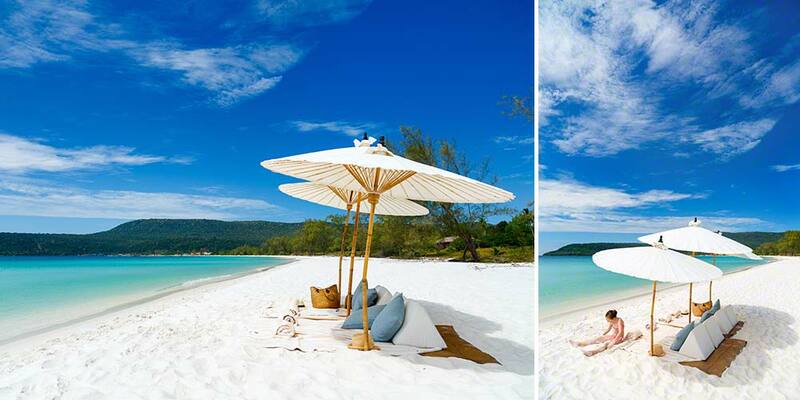 With all purchases on Koh Rong via our company, your lawyer will be given all the necessary documents to prove ownership and then you are able to do your own in-depth due diligence on the property of interest. What we are told by our government sources is that any land holding with a newly given land plot number will be upgraded to a hard title. A couple of our larger investors have purchased via escrow and once hard titles are released the landowner is paid and the ownership is transferred. This we feel is the best way forward, as you are securing land at pre hard title prices, but not actually paying in full until you receive that hard title. Please also note we do not have any official capacity on Koh Rong and the Cambodian Government on both national and local levels has worked very hard to find a solution to safeguard the ancestral landowners and come up with a fantastic future for Koh Rong. Please get in touch with us if you need any further information, we are happy to help you and we plan to be Koh Rong’s most transparent real estate agency.